Two experienced artist managers and music industry professionals bring you their take on the modern day music business and how they mentally approach the profession of management. Join Blasko and Mike Mowery as they cover hot topics in the industry, answer fan questions, provide insight on sales numbers and showcase new music with a slant toward developing artists. Hey man hope your doing well. 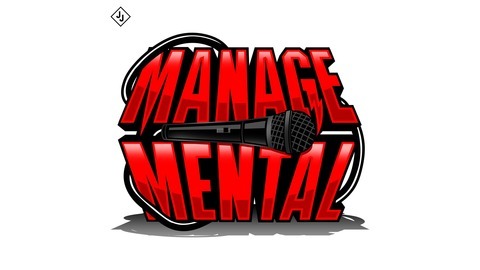 The ManageMental podcast has been such an awesome resource. I’m happy to say I have been listening since the beginning. Thank you for continuing to put out such great content. Here is my question. Do you think it’s better to be seeing as “headlining band” going on last, or do you feel in this day and age it’s better to host a show and pick the best time for your band to go on and build out a successful show around that? Any input you could share would be greatly appreciated. As a ManageMental podcast loyal listener, I don't think something like this has been covered in one of the +100 episodes. Could be wrong. Here goes either way: I play in a punk rock band. The band's been around since late 2016. Since then the band has garneded a modest online fanbase, released two EPs, a few videos and played some cool shows as well as sopporting a few international bands. For 2019 the band has completed the debut album. Video for first single is done. Second on the way. Photoshoot's done. Merch's done. PR has been hired. A lot of work, time and money has gone into it. The band's goals are to reach a broader audience and play bigger/better shows. We're in our 30s-40s married with kids, so not looking to tour the world or be the next Green Day. Should we look for a label to help us out the record in front of more people? (we figure it's no risk to them, as the band payed for the recording/marketing) or should we forget about that, self release and focus our efforts elsewhere? Looking forward to both you and mike's insights on this one. 1: How do you see the role of (music) education in this age, where information and connections are available? 2: How do you think universities can validate the enormous costs (both time and money)? Can they compete with podcasts and niche online platforms and communities? 3: What would be your top advices for young musicians, who are about to start their careers now/in the next 1-2 years? Design and launch your band's website in minutes. Use code MENTAL for 15% off your first year of website hosting at Bandzoogle.com. 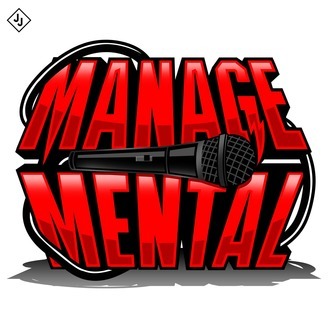 Join the ManageMental Group on Facebook here!